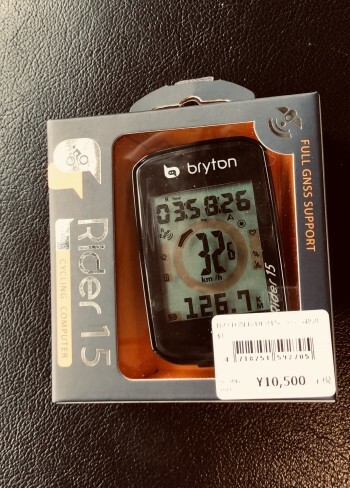 Chigasaki Style: Bryton Cycle Computers. 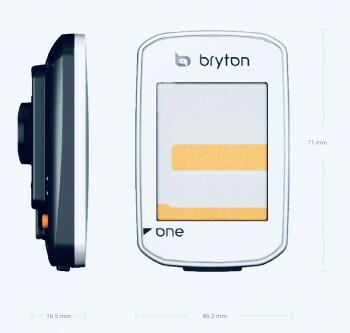 Bryton Cycle Computers are the relatively new kid on the block. 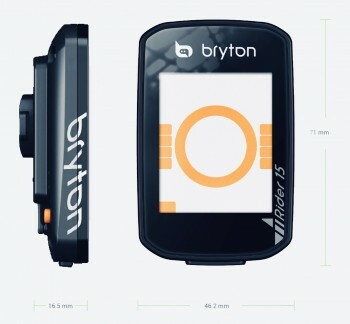 Founded by elite consumer electronics product development and marketing professionals, it is a company based in Taipei, Bryton currently carries a complete line of GPS cycling computers and plans to fulfill consumer needs in 4 main sports activities of cycling, fitness, outdoor adventure and athletic training. 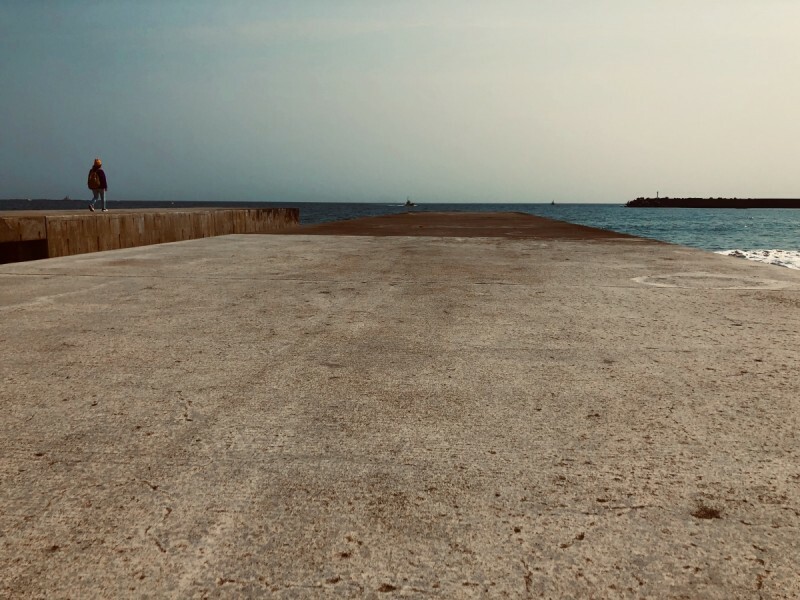 The Game Changer is Bryton’s calling. 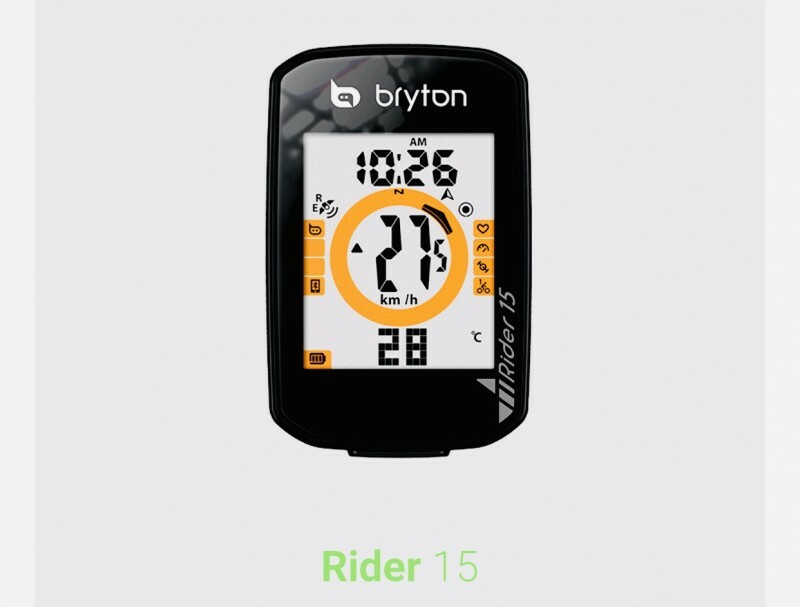 The Rider 15 comes with built in GNSS for improved accuracy plus all new Heading feature along with 16 batter hours, smart notification and support up to 30 functions. 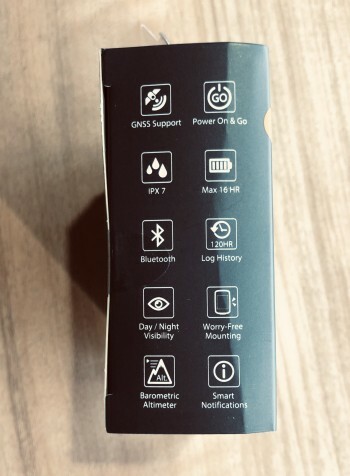 GNSS full support means it incorporates GPS, Glonass, BDS, Galileo and QZSS(Japan) satellite systems providing a more reliable satellite coverage in any situations, especially when there are buildings/trees or even while mountain biking. It has power ON and go, just mount the device on the handle bar, and you are good to go. 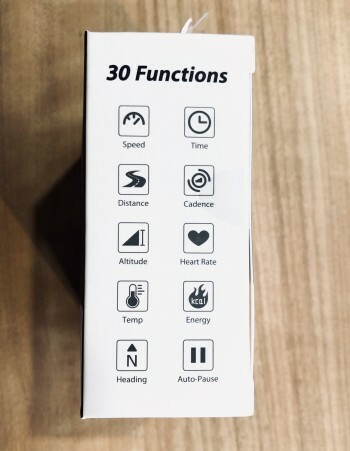 Display is bright and large, it auto syncs with STRAVA, Training peaks and Selfloops, has altitude measure, customizable DATA display via App, Email/call notification within its 30 function capability. All at a very reasonable price of 10,500 yen +TAX. 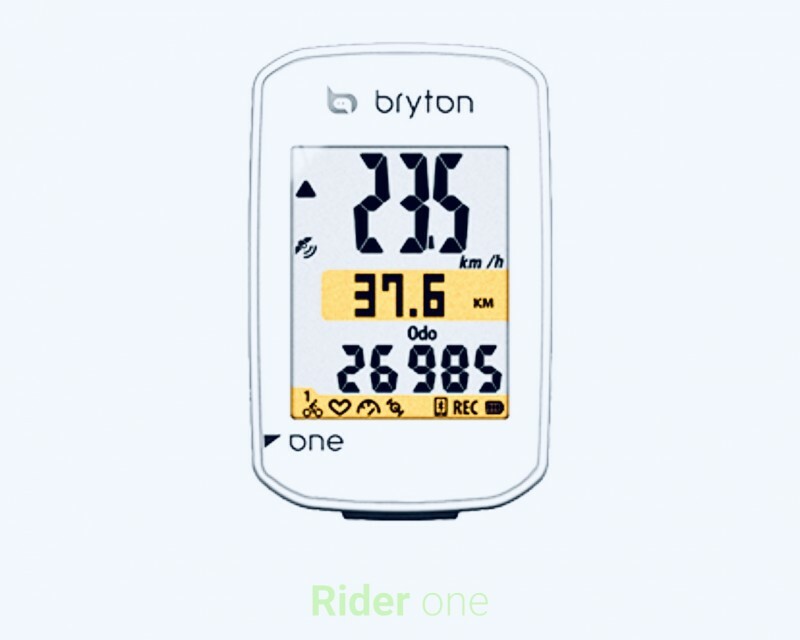 The Rider One also has Power ON and go, so there’s no need to bother with installation and pairing with speed sensors and full GPS. 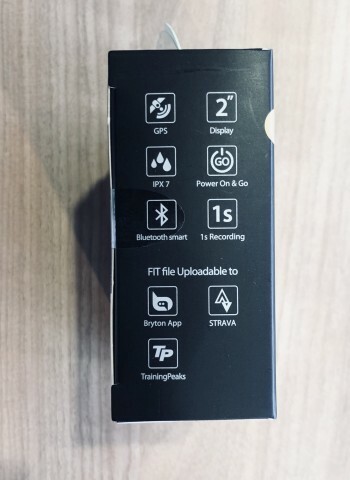 It syncs with bluetooth, training peaks and STRAVA. 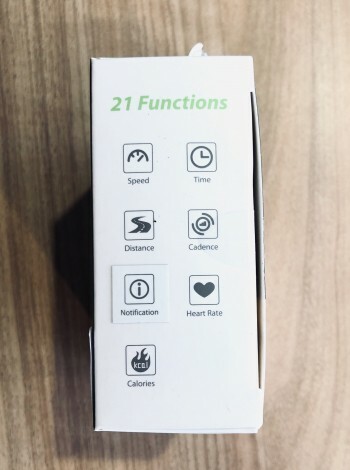 It has 16 hours of battery life, a large bright display with up to 21 functions, including speed, time distance, cadence, heart rate and calories, along with smart notifications. It goes for, with cadence and speed sensors, as a set for 9300 yen+TAX. 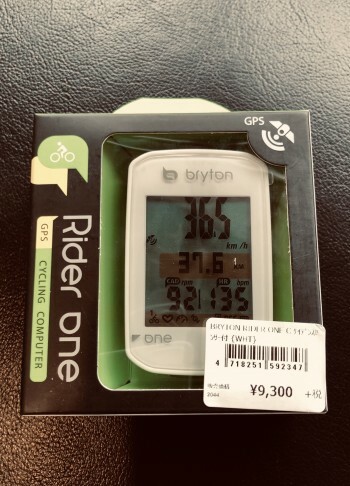 Likely the highest cost performance, affordable cycle computer on the market, come see us at Y’s Road Chigasaki and see the Bryton along with our full stock of bicycles and accessories.